Having ample time for preparation is critical to ensuring a successful race and riding season. There are several components that aid in a proper build up to your first event of the season. Having a solid foundation or base, focus on anaerobic fitness, and course race-specific training are all a part of a well-rounded training plan. You can ensure success if you allow yourself plenty of time, and follow these basic guidelines. Typically the winter season for most cyclists is referred to as the Base Period. During this time the focus is primarily on aerobic riding and the overall intensity remains low. 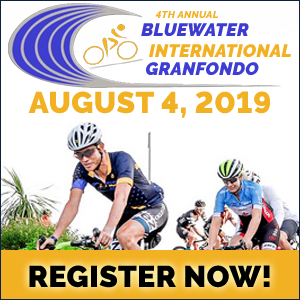 One of the allures of a Gran Fondo is the distance. It’s designed to push the physical and mental boundaries of an athlete, and forces many outside of their comfort zone. To prepare for these distances you’ll need to spend the appropriate amount of time on the bike. The “long ride” is a quintessential part of training for big rides, and one that shouldn’t be neglected. For the best results gradually increase the duration and mileage of these rides to continue to build your strong aerobic base. This is also the perfect time to integrate strength, mobility, and range of motion exercises into your routine. One to two days a week of dedicated strength work will not only help stave off injury, but will also build more power and stamina on the bike. The inclination during this training block is to increase the intensity, but remember if you’ve scheduled enough time before your event this is the foundation of the harder efforts to come. Can't get out due to Bad Weather? You don't necessarily need to get out on the road, this can be sone on a home trainer or smart trainer, more and more cyclists are turning to Zwift to keep them motivated. Click here for our Buyer's Guide to Smart Turbo Trainers for Zwift and here for guide to Indoor training smart training and Zwift. 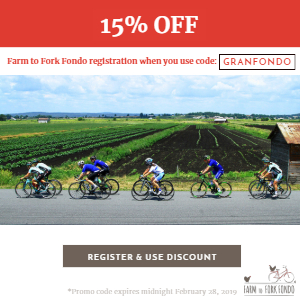 Like most cyclists, you have probably gained a few pounds from around October through to December as your season winds down and the weather deteriorates. Don't panic or beat yourself up, this happens to almost everyone. One you get pass the festive period, it's time to start thinking about nutrition too, in fact nutrition is just as, or more important than structured training. By combining the right training and diet, you'll get fit faster and your body fat will decrease. Less body fat means your lighter and will help you climb faster. Click here for our guide to Weight Loss during Base Training which is part 4 of our series of Losing Weight in the Off Season. After you’ve taken 8-12 weeks to establish your base fitness it’s time to transition into the Build Period. This is the time when you begin to focus on more specific workouts. While the focus for most is still on long endurance rides, it’s also time to increase your anaerobic fitness. To do this, perform workouts that focus on improving your threshold. Whether you’re training with heart rate, power, or using rate of perceived exertion, these rides should be “comfortably hard” and kept in check as to not become sprints. You should also integrate some interval work in order to see even bigger fitness gains. Intervals are short bursts of high intensity effort that can be integrated into your endurance rides, or treated as a separate workout. They’re usually efforts lasting less than 1 minute and are at or near maximum effort. Make sure and take plenty of time to recover between each interval. Another cornerstone of this period is tempo work. Tempo sessions are a great way to mix up your long endurance rides without the added stress of higher intensity interval sessions. Tempo rides are performed at 80-90% of your threshold and usually last between 30 minutes to 1 hour depending on ability level. The Build Period is when you’ll really start to see gains and begin to feel prepared for your big event. In the final build up to your event I recommend what’s called “course specific training”. This is an extenuation of the Build Period but with emphasis on components that are specific to your particular event. Based on the course profile of your goal event you’ll want to integrate some specific types of training based on the dynamics of the course itself. 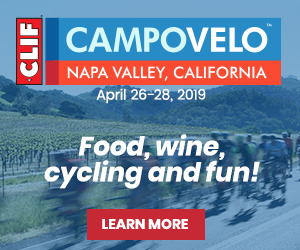 Often times these long Fondos and gravel rides have big climbs or constantly rolling terrain. If possible work long climbs into your endurance rides and hill repeats into your dedicated workouts. If hills aren’t available integrate explosive strength work and high intensity intervals at low cadence to prepare. 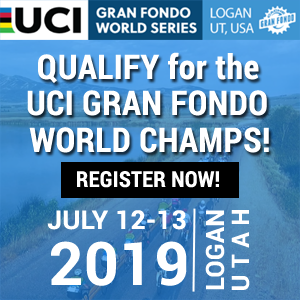 Based on the profile, available support, and course conditions, your bike will need to be suited for the course as well. Use the weeks leading up to the event to work on nutrition strategies as well as equipment selection to match the demands of the event. 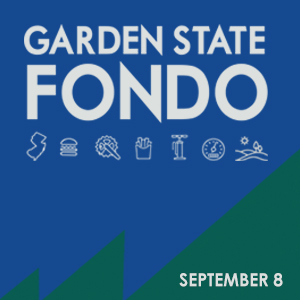 Lastly, try and find an organized ride that’s a few weeks before your main event that you can participate in. 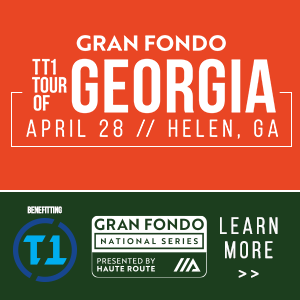 It shouldn’t be a Gran Fondo but rather a shorter ride that will allow you to judge where your fitness is at and dial in your race day strategies. The final couple of months before your race should be the time when you’re fine-tuning your fitness, gear selection, and race day strategies. The meat of the training is complete and you should be able to proceed feeling confident and prepared. 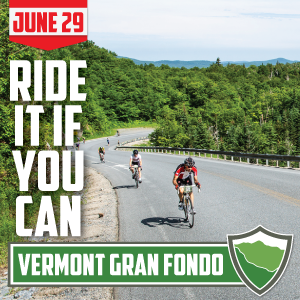 A Gran Fondo is the perfect bucket list event or race to kick off your season. However, don’t let the season slip away from you. The time to begin preparation is now. The Base, Build, and prep periods are all important to building a well-rounded rider and a successful season. Once you’ve built a solid foundation on endurance and aerobic fitness begin to integrate a few key workouts into your training. Focus on the details that make your event unique and adapt your training, equipment, and race day strategy to fit the demands of the course. 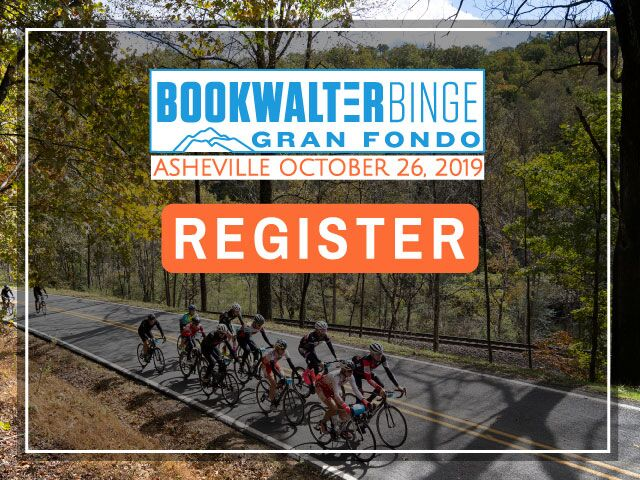 With a little preparation and planning you’ll be fit and ready to tackle your early season Fondo. 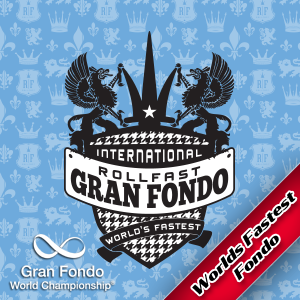 Click here for our Gran Fondo Training Guides.